I'm fairly confident you'll like what you hear. 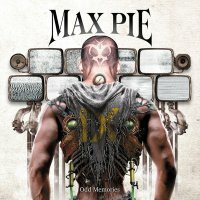 Founded in 2005 by vocalist Tony Carlino, Italian Prog Metallers Max Pie have steadily built up a following in European Metal circles and have returned to entertain everyone with their third album 'Odd Memories'. As was the case with their previous two albums, they have once more collaborated with producer Simone Mularoni (DGM) and his input has given this album a wide dynamic and forceful production that really suits this type of music. When it comes to the music of MP, they play a type of Prog that has great technical flair running through it but this technicality is tempered by musicians who show they have a great feel for melody and harmony as well, which sadly is something many other Metal bands forget about when making albums these days. One song worthy of mention is 'Odd Future' with its multi-layered guitars and keyboards that sweep and swerve throughout the songs melody, building to a potent climax during the eight minutes plus of this excellent Metal romp. Others include the Helloween-like 'Promised Land' where the dynamic keyboards of guest musician Julien Spreutels (Epysode, Ethernity) really help the song grow and come to life, the epic 'Love Hurts' where you can find the guitars of Damien Di Fresco dancing across the song's many levels with a stunning bell like tone, and 'Unchain Me' where Carlino's vocal's draw all the drama and energy they can from the track. Don't think however that MP are a one trick pony and can only play fast paced, grand sounding Prog Metal because when you check out the song 'Hold On' you'll find a band that can slow things down and write ballads full of emotion, great musicianship and strong melodies. If I am honest, at the moment Prog Metal is a bit of an overcrowded marketplace and it takes something special for bands to stand out from the crowd. 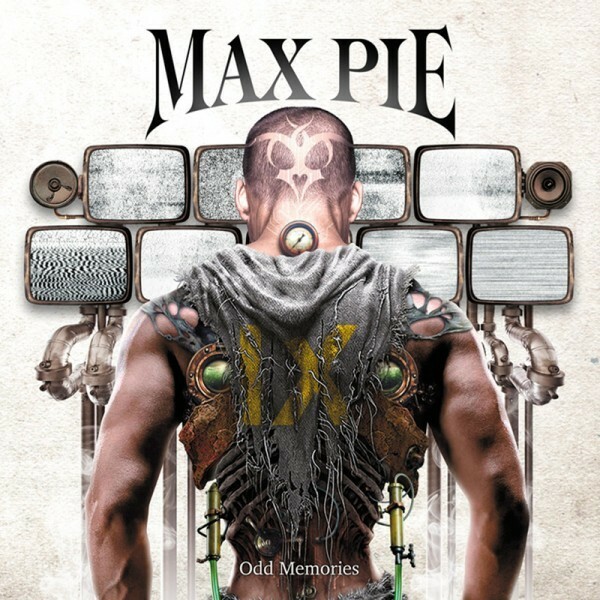 Max Pie have certainly done that on 'Odd Memories', filling their songs with powerful musicianship and what fans really clamour for, great songs. So if you are a fan of, or find enjoyment from, this particular genre then I suggest giving this album a try, I'm fairly confident you'll like what you hear.